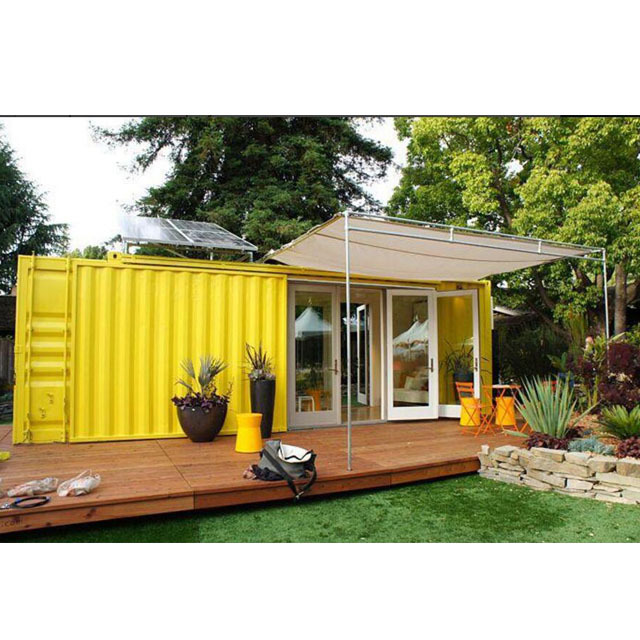 All container house from WZH Container & Parts supplied are in high quality, and building them as per your design and idea. 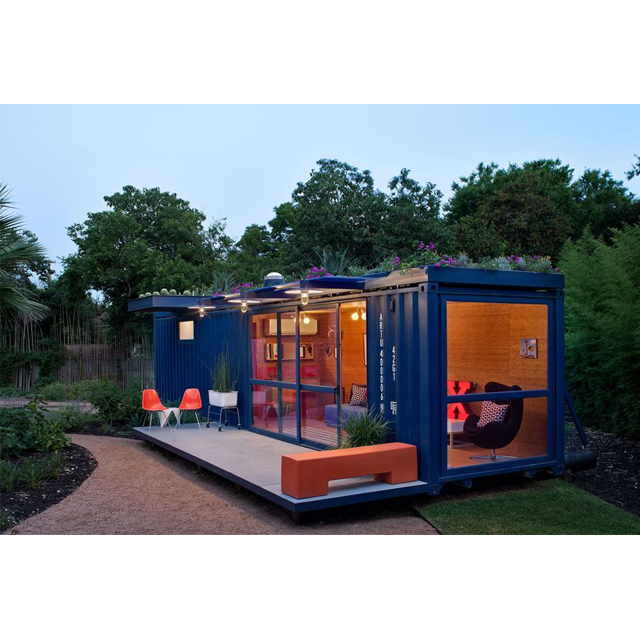 (1) The material: Conten Steel, same as standard shipping container. (2) Customized as per your requirement. (4) Color is according to your requirement. (5) Open size size: Customized as per your requirement. Any style can be customized，please contact us. Container hose are a hot topic today because of the fast construction, expandability, mobility, and affordability. 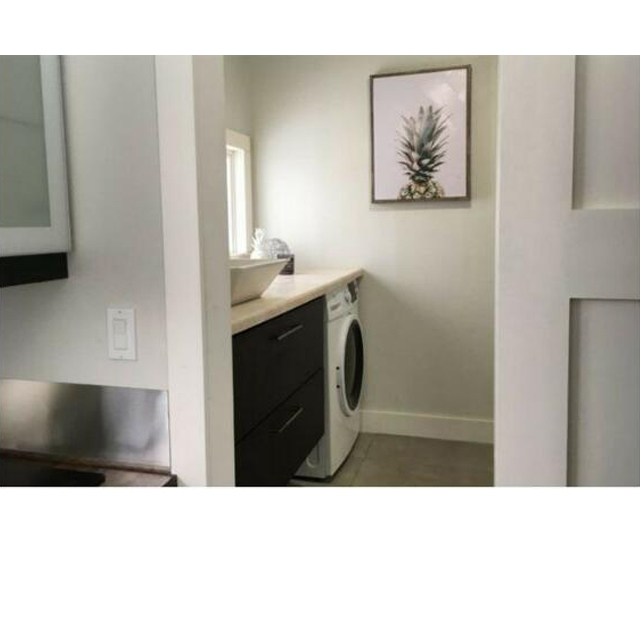 The Miami container home design was designed by CAS. The container façade has been covered in wood in a modern design that is completely expandable. 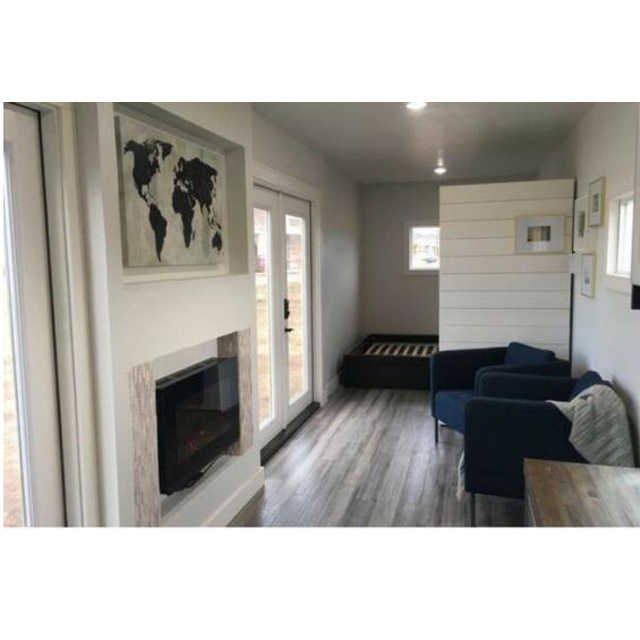 Container homes are pre-fabricated off-site then delivered to the location before they are re-assembled. The very top floor can be equipment with skylights fitted into the roof which provides huge amounts of natural light or you can add solar panels to improve it into a sustainable home design. 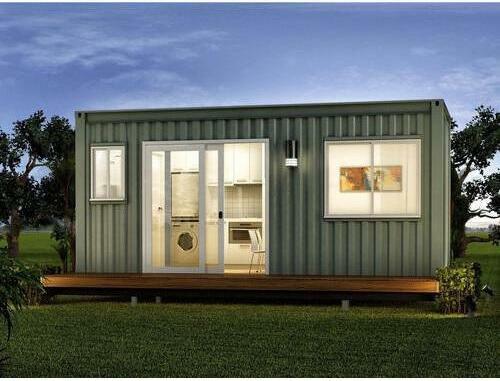 You can easily modify shipping container to create a modern sleek look. containers are build extremely strong with few weak points making them a great starting point. Because the majority of the home is already built you can have a complete home built in record time. 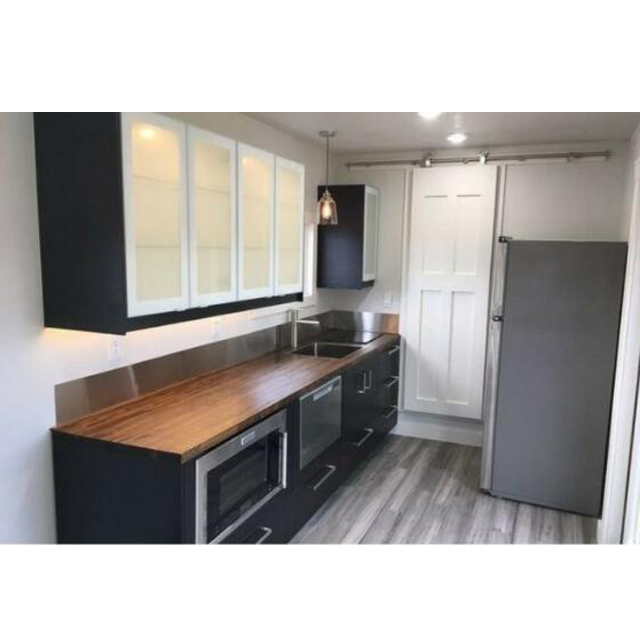 Even though container homes are on the rise they are still unique and will stand out from every other home. 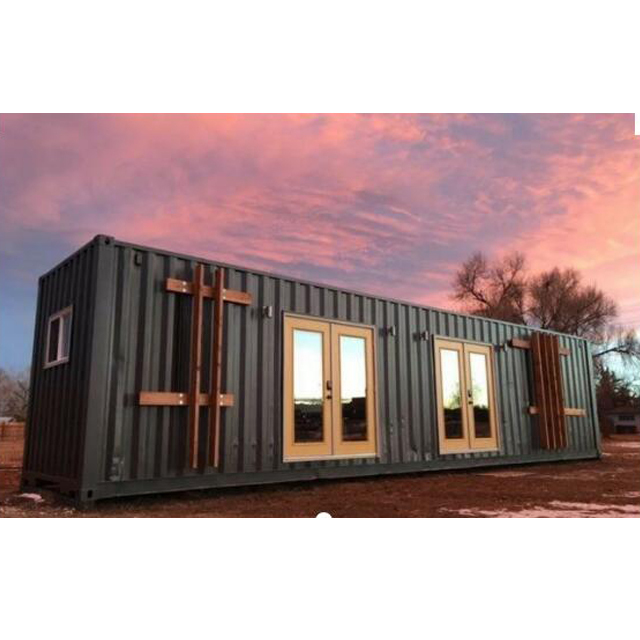 Recycling an old shipping container and using it to build with is a great green idea and many other will see the important example you're setting.